This article shows how to set a default epic on the Destination side. You can set a default epic for all issues received form the other side. 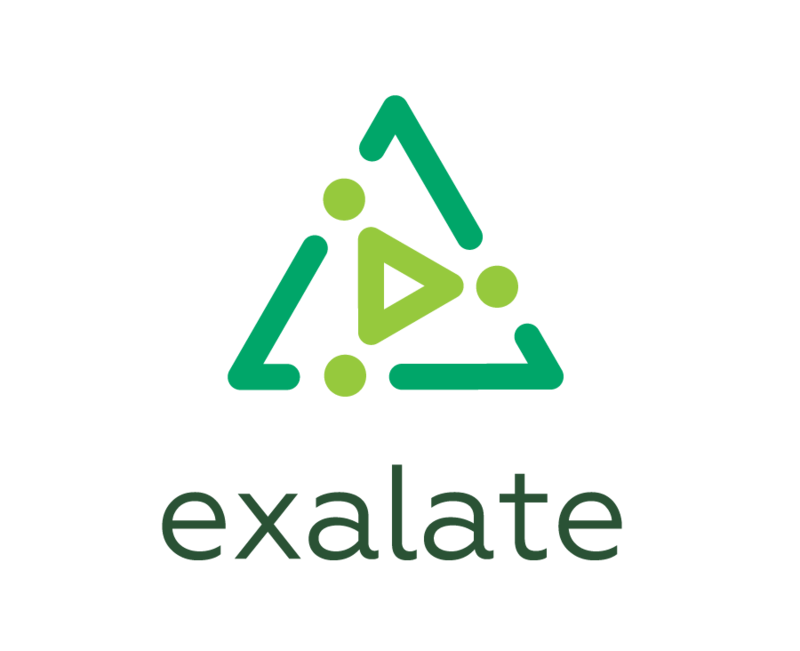 With the help Exalate external scripts library this can be done with one single line of code in your Sync Rules. The Source side does not need to send some specific data. You don't need to add any new code into the Data filter here. Upload the DefaultEpic.groovy file to the $JIRA_HOME/scripts directory.